A slumber party is a great way that girls go about bringing their most comfortable pair of PJ’s and cutest slippers to their friends house to stay the night. From sharing beauty tips to listening to music and playing games, girls know how to have fun in pajamas. Here are some great pajama party invitation wording ideas to use for planning your own sleep over. ____ is having a Birthday sleepover! Please join us to celebrate ____ Birthday! Please bring a sleeping bag, pillow, and PJ’s! ____ is turning ____. This calls for a slumber party! Time to get girly and stay up late. Bring your pillow and sleeping bag too. ____ having a sleep over and inviting you! Make-up and movies the whole night. Girl talk to keep you up til morning light. Bring your sleeping bag and your flashlight. We’ll have a bonfire, roast marshmallows and stay up all night! Games, movies, gossip and pillows, When we’ll get to sleep, nobody knows! Get ready for a fun filled night of girl talk and pillow fights. Grab your PJ’s and get ready for a pillow fight and lots of girl talk all night. It’s a slumber party. Here’s a secret to keep under the covers. ____ turning ____. Join us for a surprise birthday bash for her. Pajama Party. Pack up your favorite PJ’s and come on over for popcorn, pizza and girl talk all night long! Pillow fights, popcorn and girl talk too. ____ having a slumber party and inviting you. Staying up late, having lots of fun, and getting nails done is what a slumber is all about. Pack your PJ’s and pillows and head over to ____. 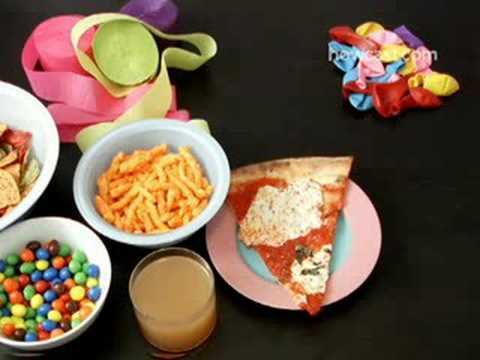 Here is a great video on how to plan a fun and memorable slumber party.